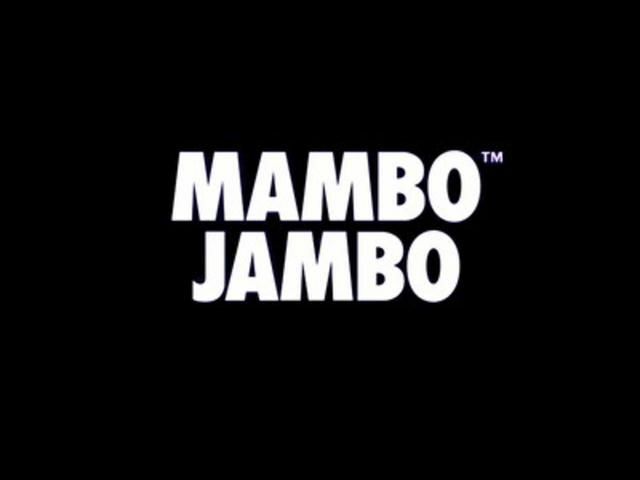 A National phenomenon and beloved mainstay of Singapore's nightlife history, Mambo Jambo is 21 years old and still has the moves like Jagger! An essential clubbing experience for virgin partygoers who have just turned 18, the Mambo Jambo revelry parades an extraordinary flamboyance with classic anthems on the playlist, and an enthusiastic crowd dancing in perfect synchrony. It's the eve of a Public Holiday and you've got a long weekend ahead of you so we're brining back this crowd pleasing night due to popular demand so start warming up those hands and vocal chords, you diehard Mambo Jambo fans!